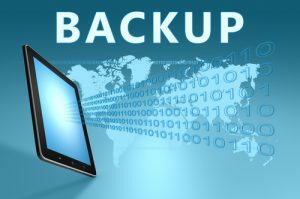 Backup: Do you give it the priority it deserves? 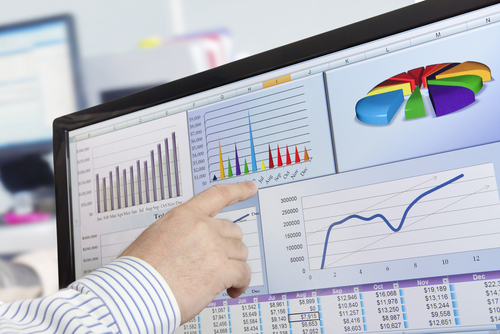 One of the most important assets of your business is its data. Imagine trying to run your business if you can’t keep track of inventory, invoice customers or pay your suppliers? Perhaps it’s time to review your own backup plan? You may find the following information of interest if you are a little in the dark about backup. Backup simply means that you have a copy of all your data stored securely somewhere else. If one copy is compromised, lost or stolen, the second copy (if managed correctly) can be used with little down time to the running of your business. Data backup can prevent the loss of important data and save your business a lot of unnecessary costs. What happens if you don’t backup? Most people don’t realise how much they have invested in the data on their hard drive. Think how disastrous it would be if you lost all your financial and sensitive data? Add to this the man-hours lost while re-installing the base software on your computer and reconfiguring your environment to suit your preferences again. Losing your contact database, emails, calendar entries and bookmarks is going to completely disrupt your working life for a while. Without a full data backup, getting your business up and running again could easily cost you several days of lost productivity. In extreme cases, some businesses never recover and are forced to close down. Firstly, it’s useful to recognise the difference between ‘backups’ and ‘archives’. A backup is a copy of the files that are current and you are actively working on and updating. An archive is a copy of files that are mostly static but to which you will still want to refer. By separating the two, you will find that you are likely to have much less data to back up. Decide if you want to backup locally using an external hard disk or online (in the cloud). There are pros and cons to both methods and some may say a belt and braces approach may be the best option. If you use any software that runs 24×7 and keeps locks on its’ data, such as HireTrack NX Server, Microsoft Exchange or MSSQL then you need to make sure that your backup solution takes this in to account – a straight file copy will at best have inconsistent data and at worst may skip important data files. On or Off site Storage? 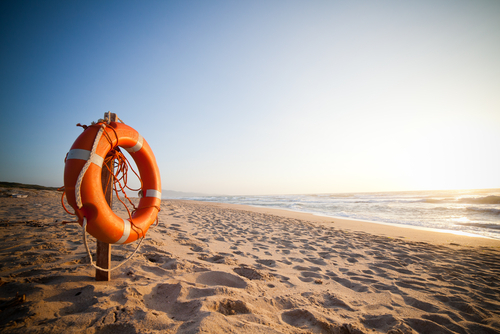 Most of us are aware of the importance of having local or onsite backup. Things happen, whether due to human error or system failure and the ability to restore lost data from a backup hard drive has been the saving grace of many a business. However, relying solely on local backup can still leave your business vulnerable to other threats beyond your control. What happens to your data in the event of severe weather conditions, power failure or fire or by an act of terrorism or warfare? To have a really solid contingency plan you need to consider placing some or all of your backup data somewhere else, off-site and out of harms’ way. It should be stored as far away from the original site as possible. At least in another building, another part of town or even another county. It should be physically secure. A copy of your business data may be of value to someone else, if in the wrong hands. Avoid anywhere that may be considered a potentially unsafe zone. A site survey should determine any nearby risks such as flooding, chemical leakage etc. The site of choice must be accessible. Regular testing of backup is necessary to ensure that the system works and your data backup is preserved and can be reached quickly in the event of a disaster. The responsibility of testing your chosen backup solution will be down to you and your business. Don’t overlook this important step, the smallest of errors can interfere with how well your data is backed up, so don’t wait until it’s too late. If you have a disaster recovery plan, then testing your backup should be part of the plan, if you don’t, then maybe now is the time to create one. A good backup plan will ensure your business is protected. Many businesses only realise there is a weak link in their backup and recovery plans when the worst happens and they lose critical data. One way to ensure you have all bases covered is to use a specialist IT service to design and implement a backup plan for you. *2: The Data Protection Act classifies any company or professional who needs to store personal client data as a ‘data controller’. And as a data controller, you are responsible for the availability, integrity and security of that data – which is where data backup is necessary. It can save critical and sensitive files in the event they are compromised, stolen, lost, changed or deleted.